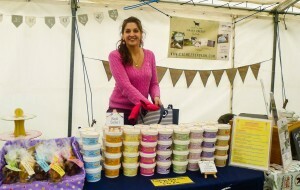 The Wooden Spoon specialises in artisan puddings that you warm at home. They are all baked in our country kitchen where we only use ‘real’ ingredients, real butter, real fruit and real eggs go in our puds giving a full flavour without any additives or preservatives. Did you enjoy the food festival last year? We loved attending last years food festival there was a great buzz and lots of fantastic producers with real passion for there products as well as an abundance of customers interested in proper food made in Wales with welsh ingredients. Was the festival successful for you? We had a very successful two days and saw many existing customers as well as making lots of new ones. Would you like to come back this year? We definitely want to come back and have already registered our interest. 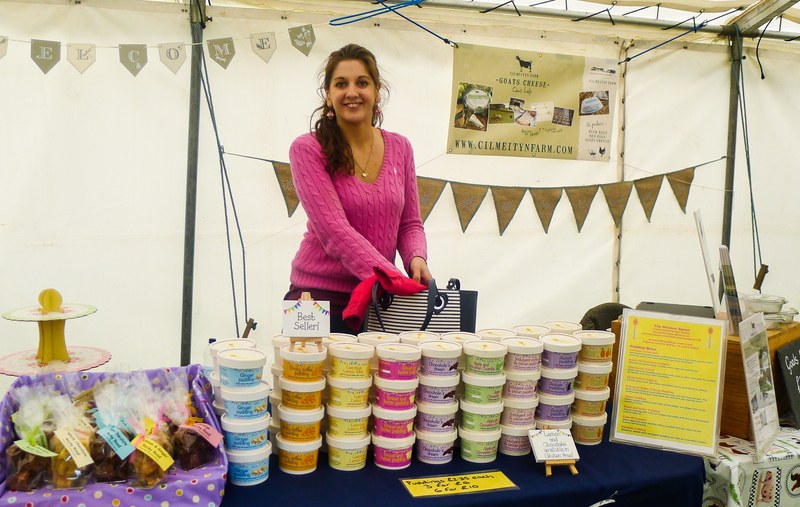 My personal favourite stall was cimeityn farm goats cheese, its lovely mild cheese and the maker has real personality.